Scott Joshua Dere has been using a camera since he was 5 years old beginning his career using film cameras. At just 13 years old, Scott landed his first photography job as a photography assistant for a local studio. For the next 17 years, Scott worked with several Professional Studios and found different techniques of lighting and visualizing subjects along the way. During this time Scott attended college at the School of Visual Arts in Manhattan and received a BFA in the Fine Arts of Photography 2001. Since that time Scott Dere has opened a Long Island, NY based studio called Art Photographers and served the local community with some of the best photography available to the public. 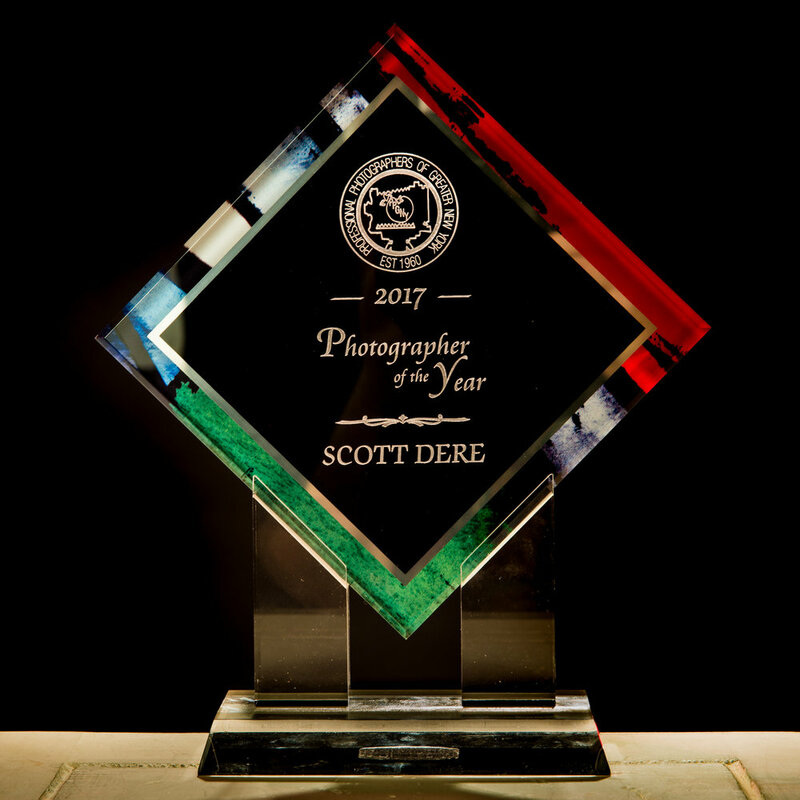 In 2015 Scott was given a Master of Photography Medal from the Professional Photographers of America (PPA) and in 2018 a Master Craftsmen award followed. Scott Joshua Dere has traveled extensively around the world in search of the best locations for wildlife photography. Each location offered by the Elements of Nature has been previously visited by Scott personally which has given him hands on experience at every one of our trip destinations. All accommodations made by The Elements of Nature will be in the best locations available at each destination. Every trip offered will be during optimal view times of year and are planned according to animal behaviors for best photographic opportunities. Scott Joshua Dere is an award winning wildlife photographer and is a Master in his craft. He has dedicated his life to photography and passionately searched for the best locations to practice his craft. 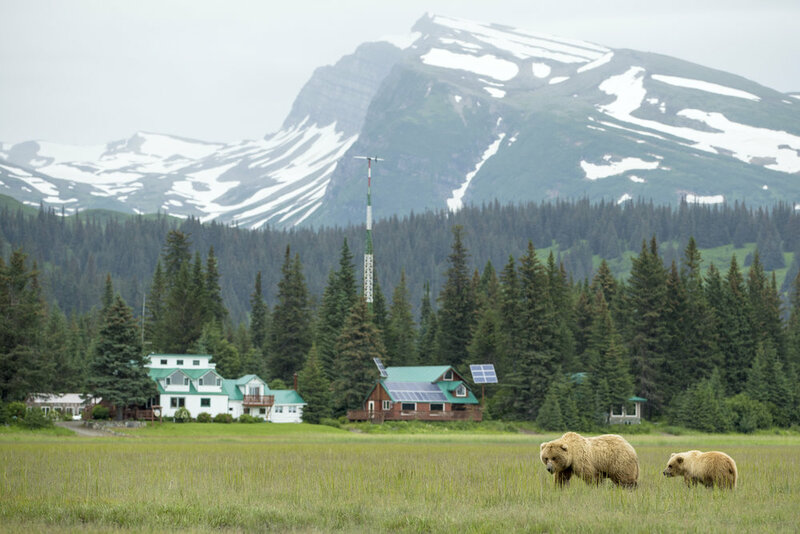 Now you can tag along on his adventures and learn first hand how to get the sharpest images while working in the field by signing up for one of The Elements of Nature's Instructional Photographic Vacations. "Photographic Vacations with the opportunity to learn your craft as you explore the most incredible destinations. Leave with knowledge, experience and images to remember on exclusive adventure safaris with leader Scott Joshua Dere".